Residents of Ferguson in Missouri are hoping for the best and preparing for the worst as the grand jury inches closer towards a decision on whether or not to indict Ferguson Police Officer Darren Wilson. How is pretty much everyone preparing themselves for possible worst-case scenarios? They’re buying guns and lots of them. 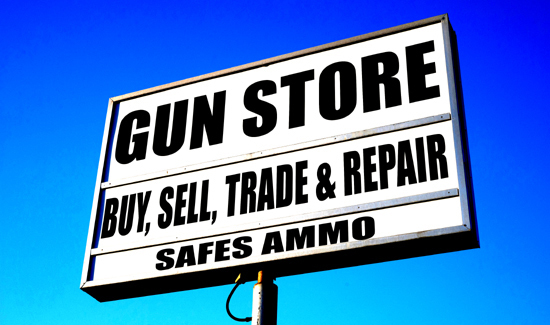 Gun and ammo sales, already at all-time highs, have increased by as much as 50 percent in recent weeks.